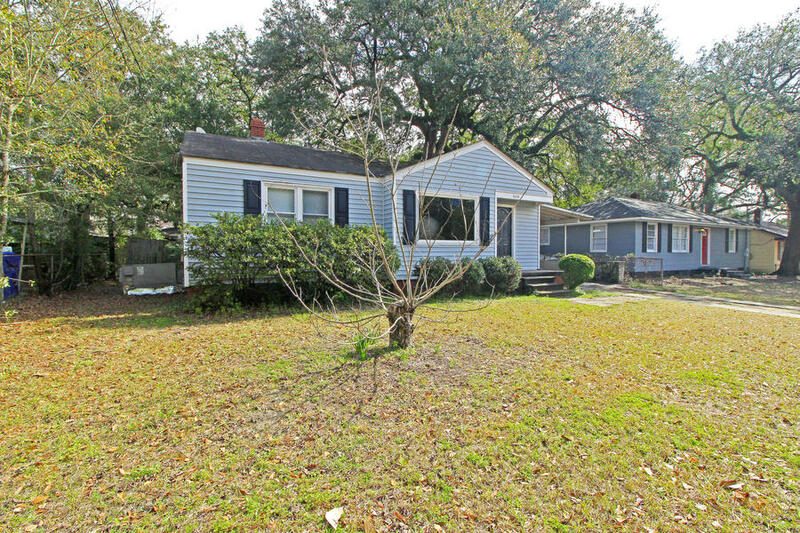 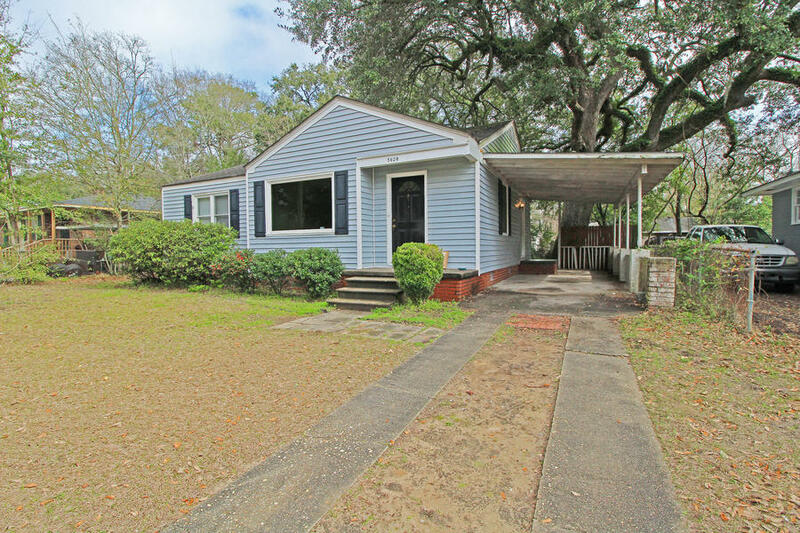 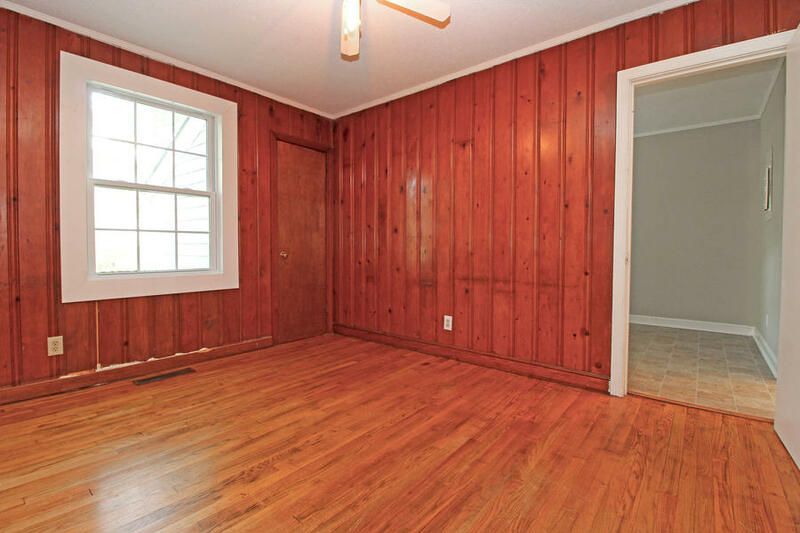 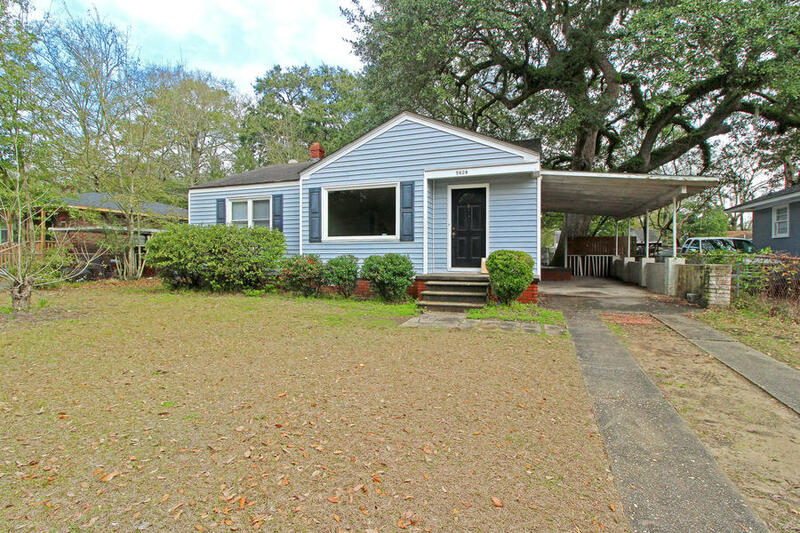 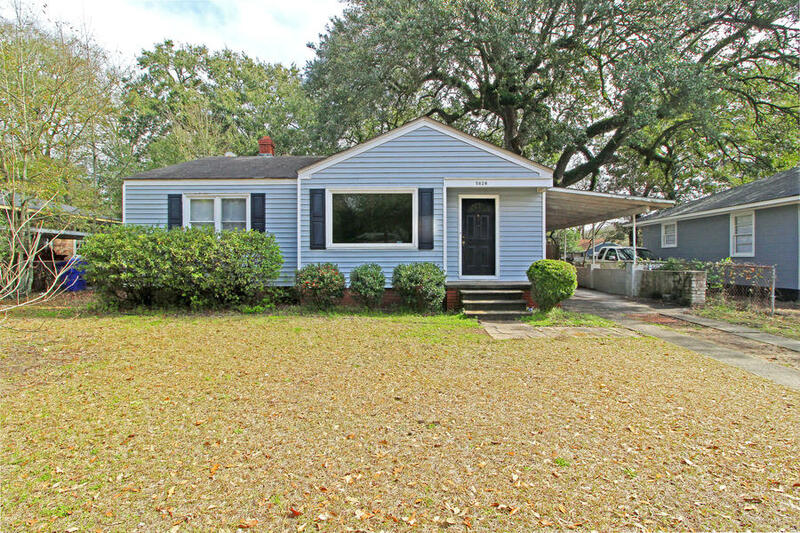 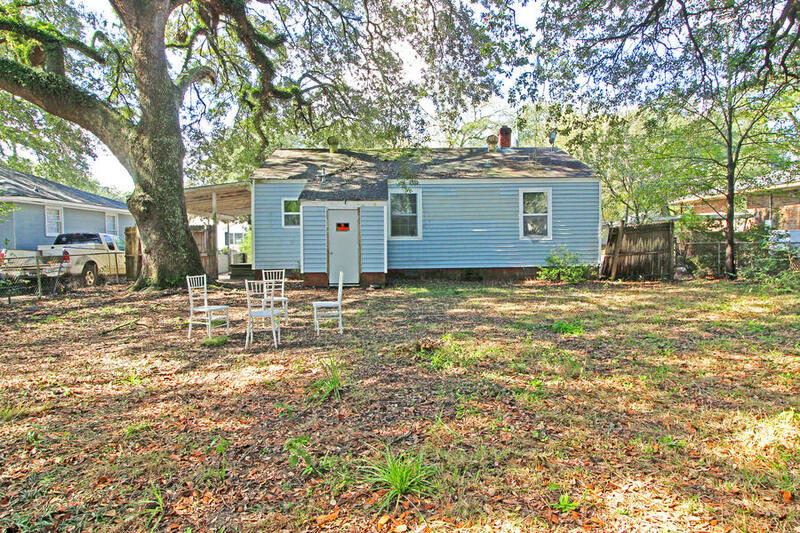 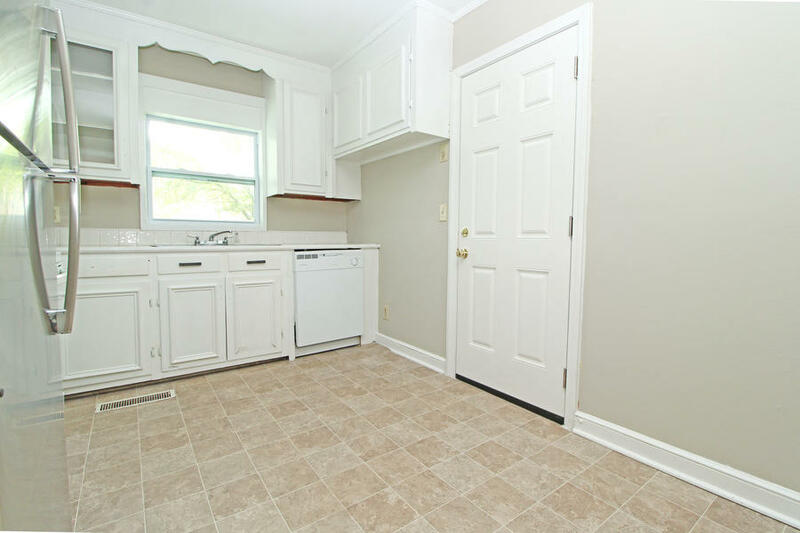 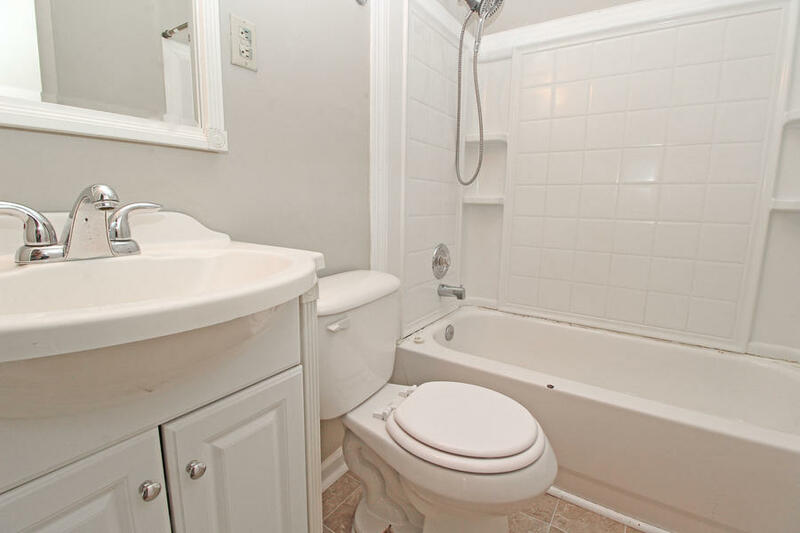 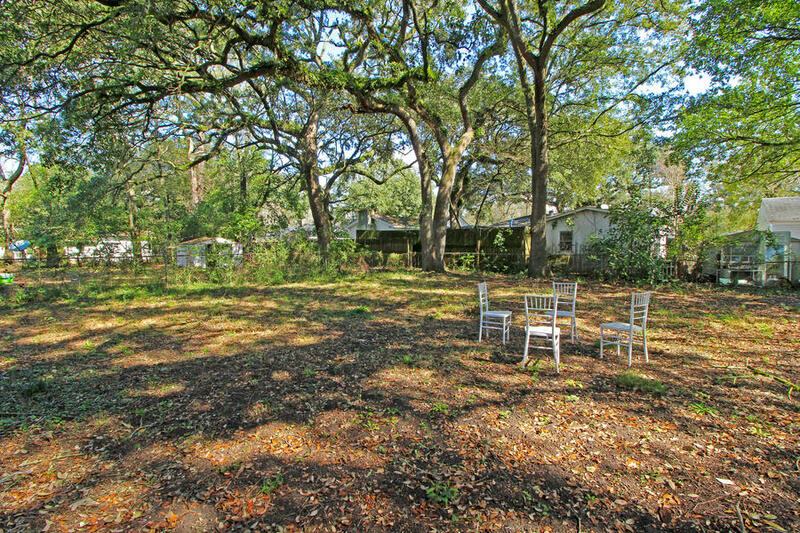 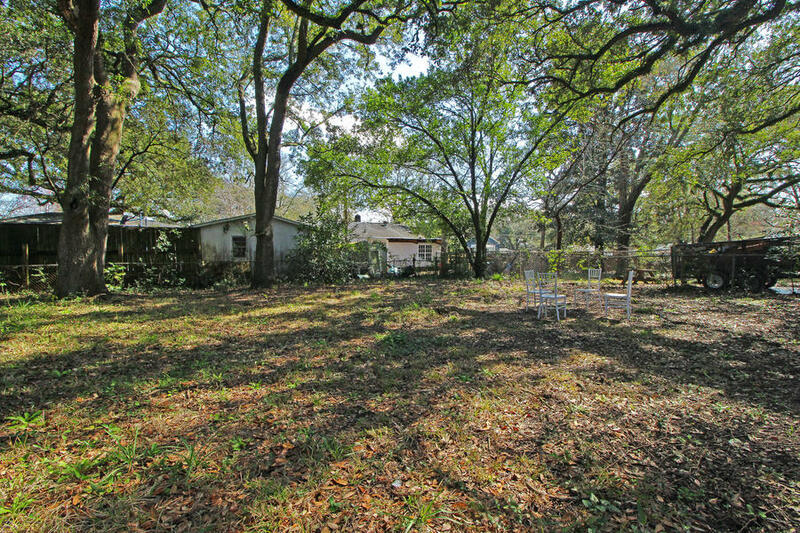 Charming home with big backyard conveniently located near Park Circle, I-526 and I-26! 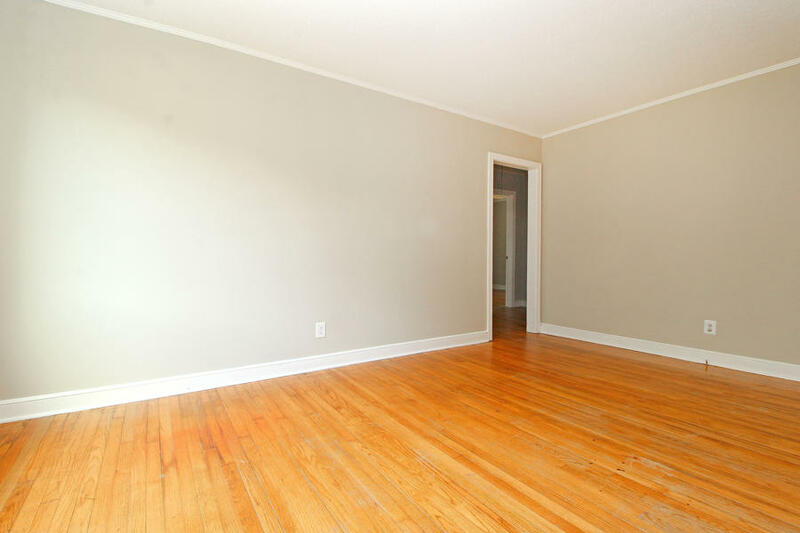 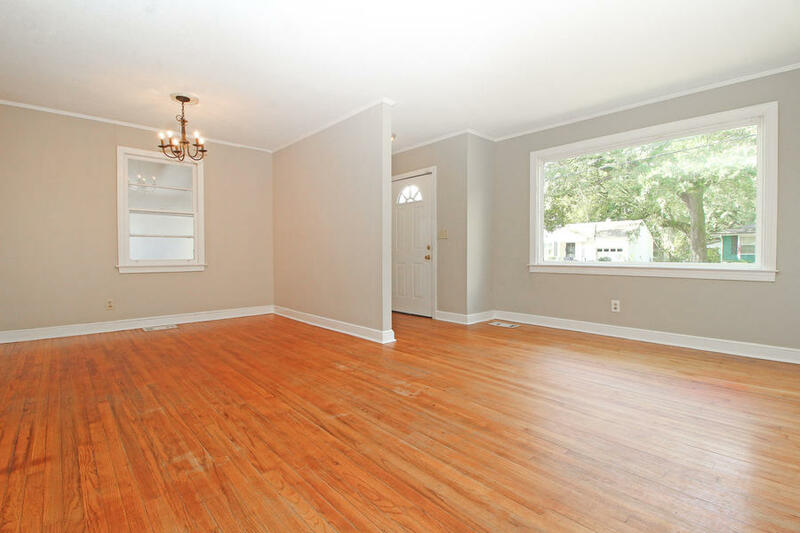 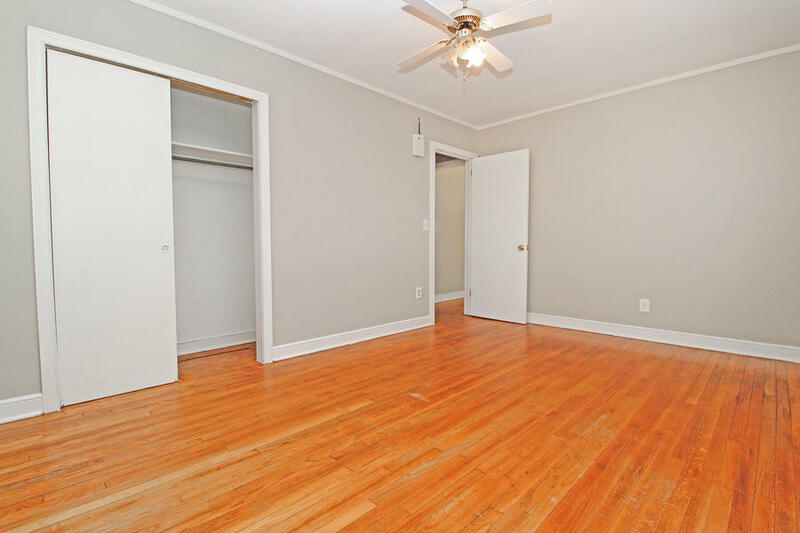 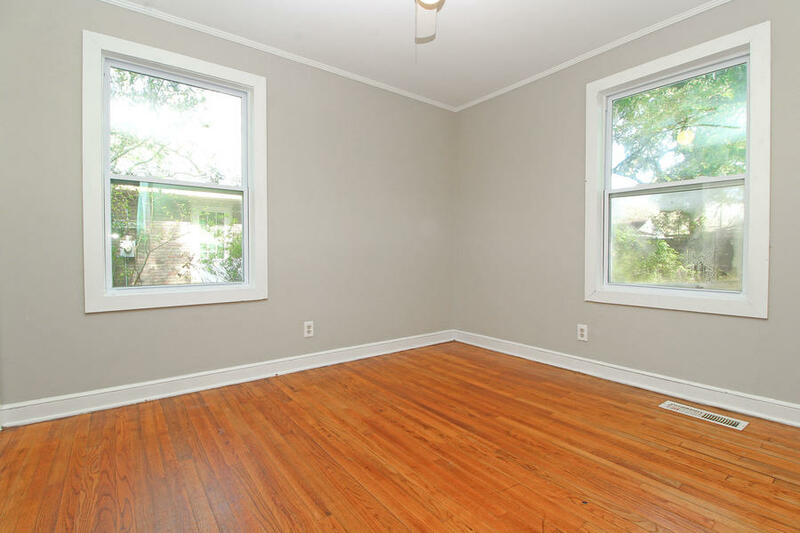 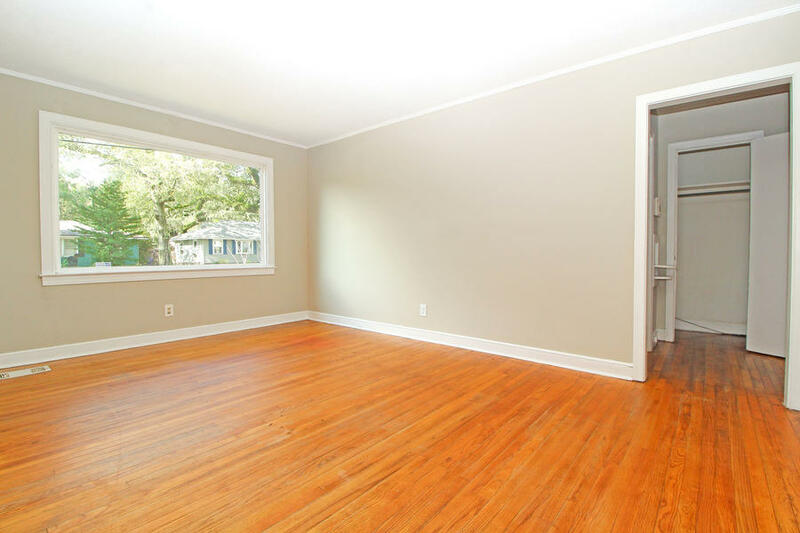 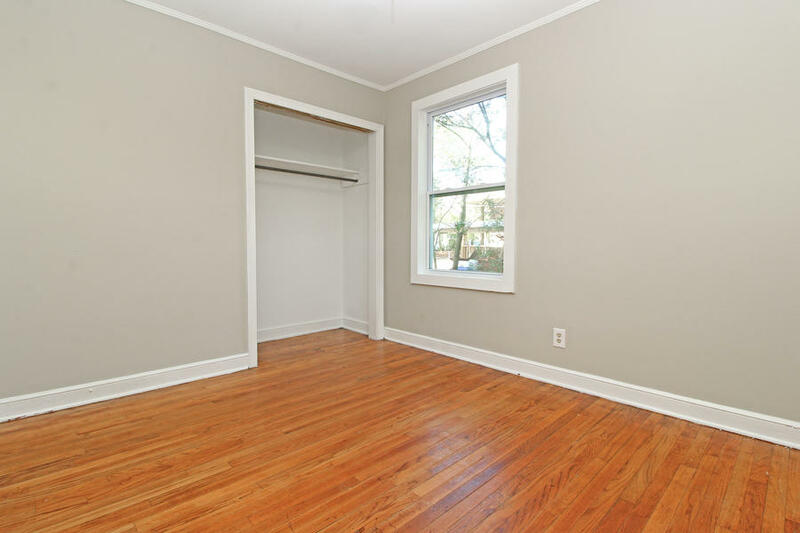 You'll immediately note this home's rich wood floors and crown molding, as well as its large windows and abundant natural light! 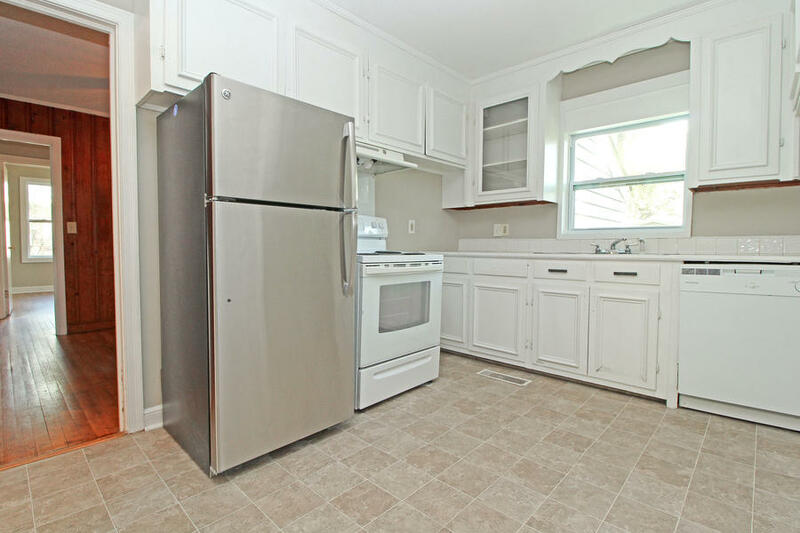 A huge living/dining room adorns the front of the house, providing maximum versatility for decor, while the kitchen features attractive white cabinetry, white and stainless appliances and plenty of storage space! 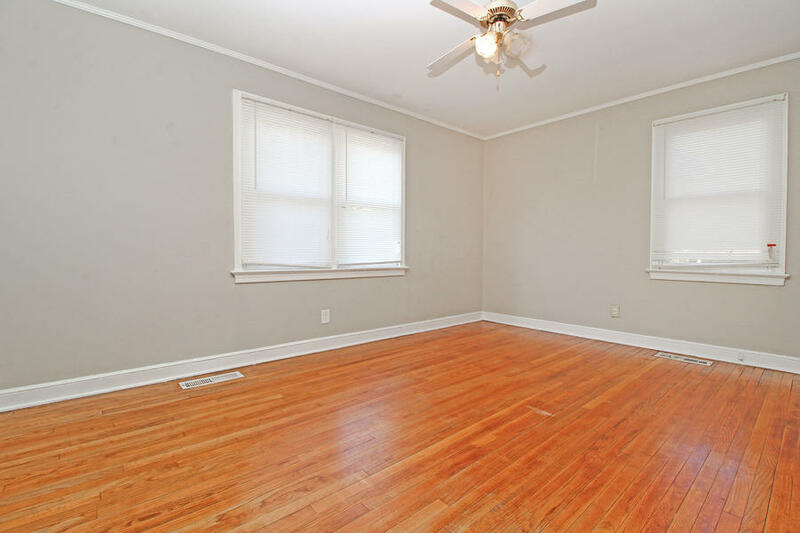 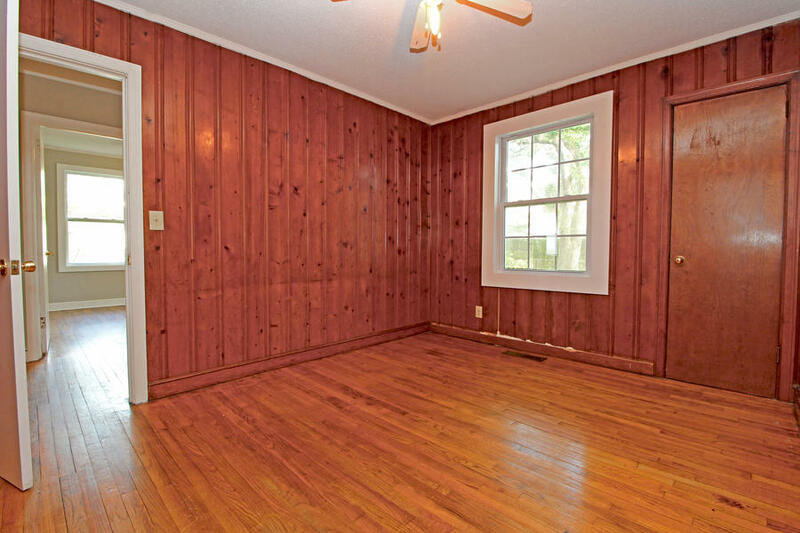 Bedrooms in this home are large and include ceiling fans. 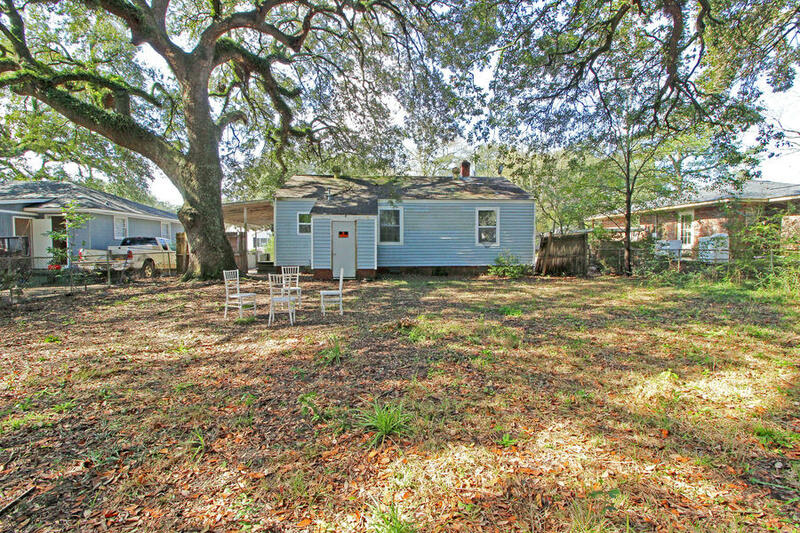 This is a perfect starter home, with a massive, fenced backyard sporting beautiful trees and endless landscaping possibilities!A home this great at this price point will not stay on the market for long, so be sure to come and take a look before it's gone!